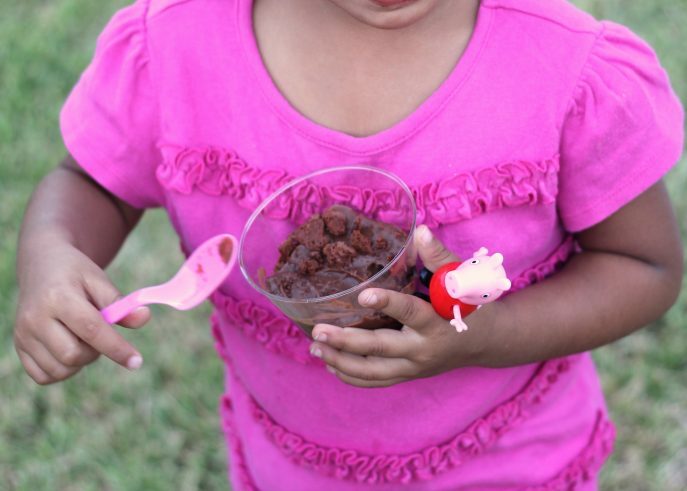 Peppa Pig is huge in our household thanks to a certain 2 year old’s love for the sweet little pig and her family. 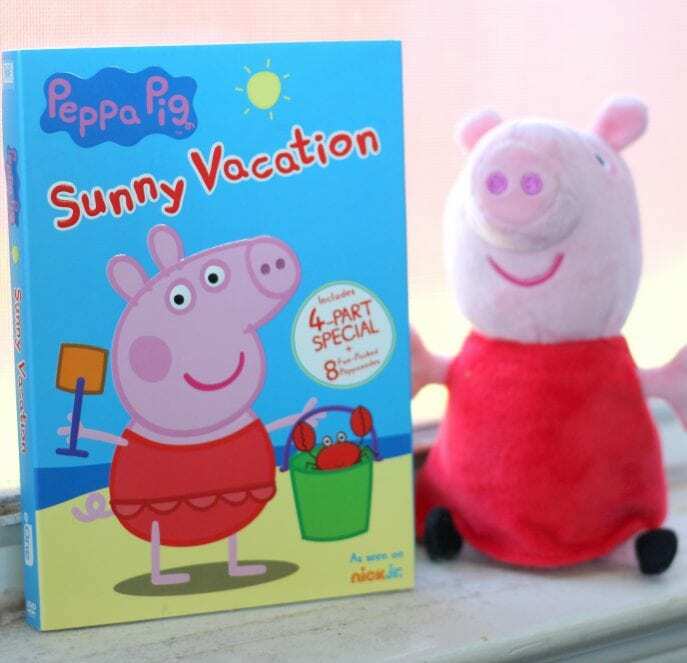 So when our friends over at Twentieth Century Fox Home Entertainment shared news of the release of Peppa Pig: Sunny Vacation DVD on August 2nd, I knew Baby Girl would be thrilled. 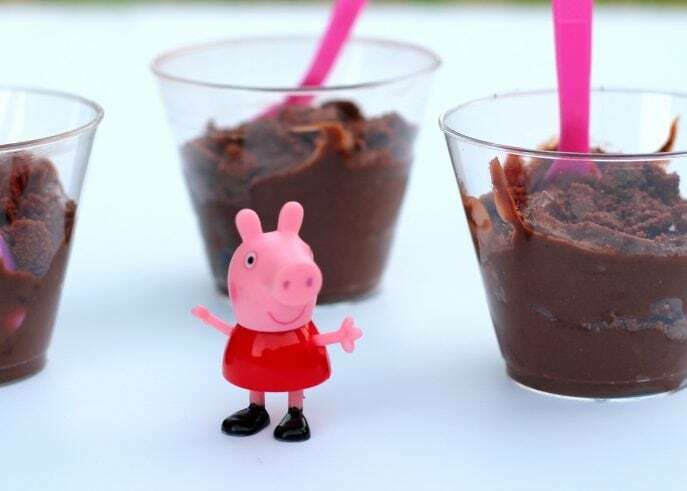 It doesn’t take much to make a 2 year old happy but knowing her love for Peppa, muddy puddles, and chocolate, this sweet treat couldn’t be the best choice to enjoy while watching Peppa have some fun in the sun with Mummy Pig, Daddy Pig and George. 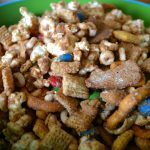 There are two ways to make this snack. 2. Take a glass and fill it with a large spoon’s worth of pudding. 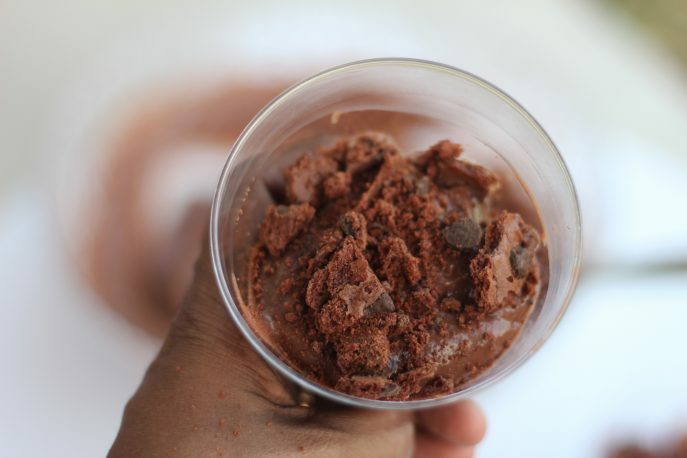 Layer this with crushed chocolate biscuit. 3. 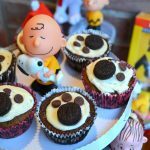 Cover this with another layer of chocolate pudding. 4. 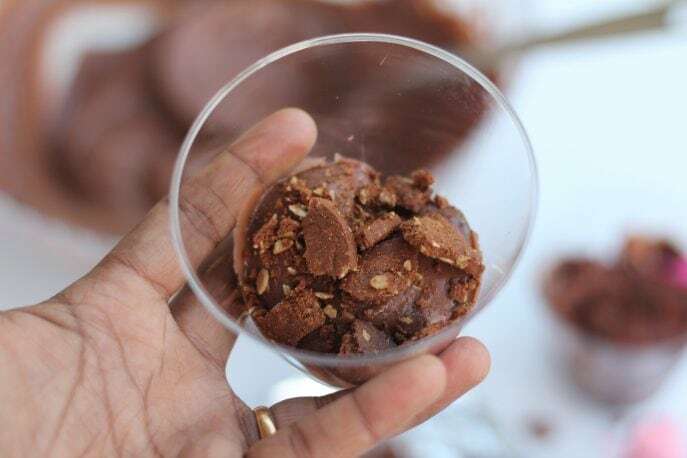 Finally, garnish the top with crushed brownie brittle. 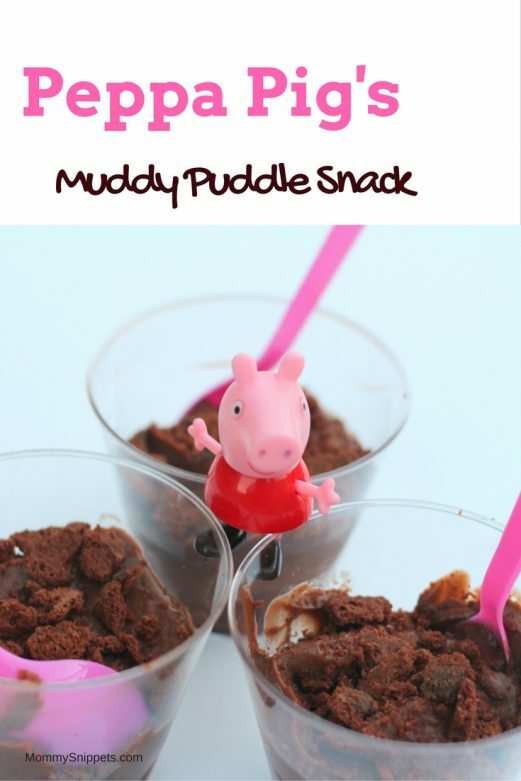 Peppa Pig’s Muddy Puddle Snack. What did Baby Girl think of the snack? Well, if taking a spoonful of her tasty treat, holding it in her mouth and mmmmm-ing is any indication of what she thought, then I have to say this was a clear winner! 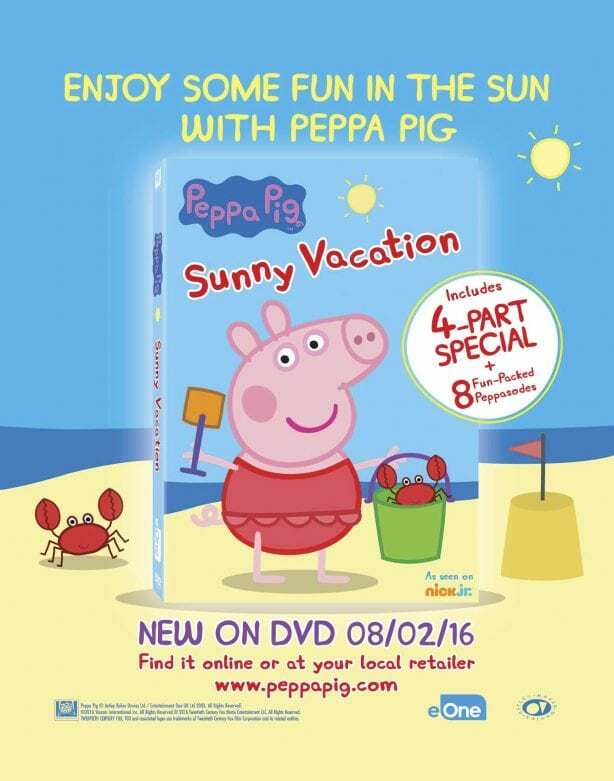 Enter for a chance to win your own copy of Peppa Pig: Sunny Vacation DVD. 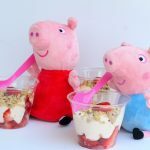 One reader will win a copy of Peppa’s latest DVD release. 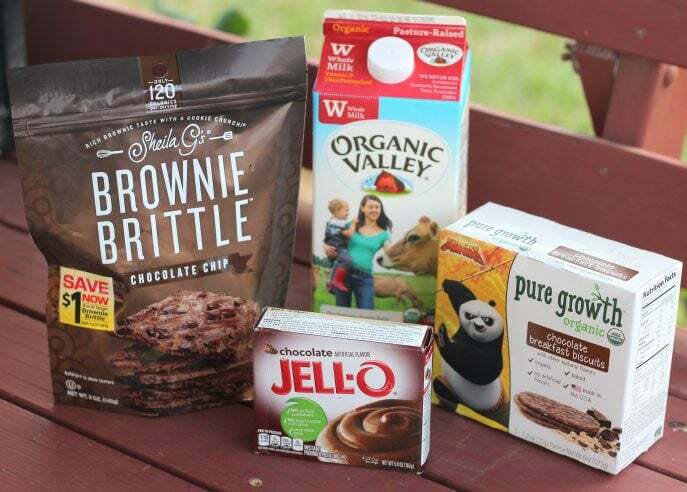 ** If you face any problems while entering this giveaway, please get in touch with me ASAP! ** .